Get Your Facebook Updates Noticed! You’ve posted your DJ company’s new photobooths announcement to your Facebook page, but only a sliver of your fans actually see it. Why is that? What factors does Facebook consider when deciding how to display your updates in people’s News Feeds? Because there are so many posts that users could want to see in their News Feeds – posts from friends, businesses they like, etc. – most people don’t have enough time to see them all. So Facebook’s new algorithms “listen” to user feedback, essentially letting people decide who and what to connect with. When a user likes something, that tells News Feed that they want to see more of it; when they hide something, that tells News Feed to display less of that content in the future. This allows Facebook to prioritize which posts to feature in a specific user’s News Feed. For DJ business owners, this means there is an increased emphasis on sharing posts that will get people liking, commenting and sharing more. As they do, your posts will land in their News Feeds more often. And if people don’t scroll down far enough in their News Feeds to see your company’s most recent post, don’t fret. 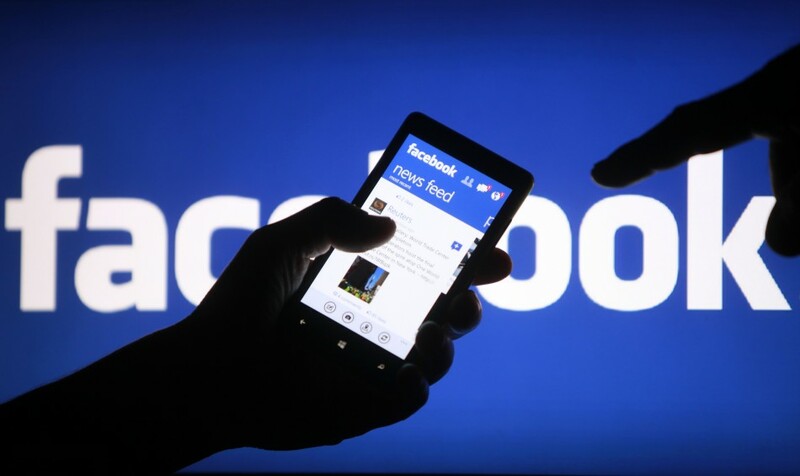 Facebook has a new feature that allows older content to reappear at the top of a user’s News Feed later on. Facebook has also created a new series of blog posts called News Feed FYI that will highlight major algorithm changes and explain the logic behind those changes. News Feed FYI posts will be published on the Facebook for Business blog.